Fast, secure and reliable servers for your Joomla website. We have been hosting and supporting Joomla since day one. Shared and VPS Hosting for your Joomla website that just works. 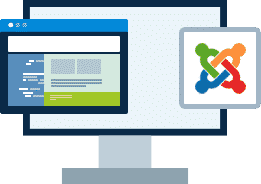 We’ll even install Joomla for you! We’ll move the existing Joomla site! 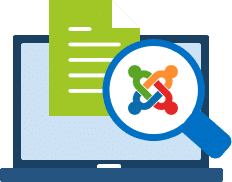 Joomla lets you focus on building content by providing the tools to change your site and to lower costs without sacrificing design and technical quality.